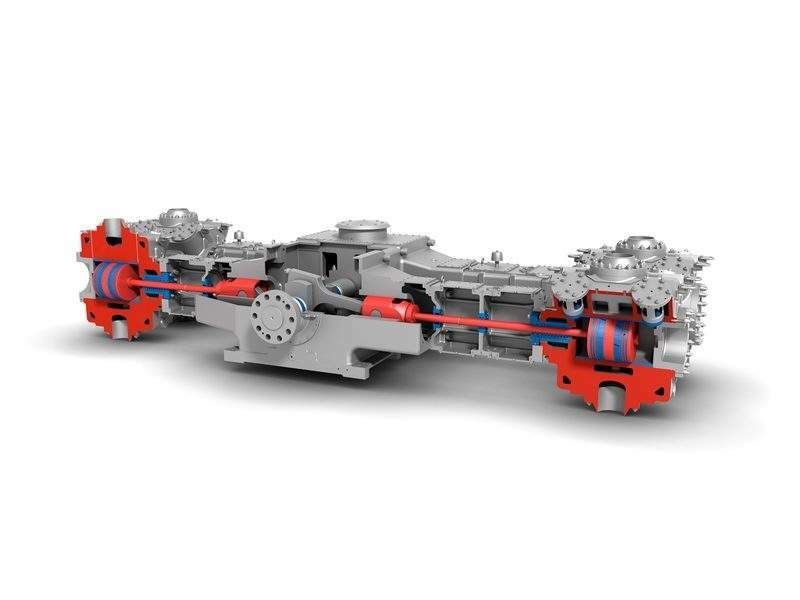 Burckhardt Compression specialises in customized reciprocating compressors systems for different segments in the oil and gas industry. These segments include upstream oil & gas, marine applications, gas transport and storage, refinery, petrochemical/chemical industry, industrial gases as well as compressor components and services. The company’s high-quality compressor components and the full range of services help customers to minimize lifecycle costs of their reciprocating compressor systems worldwide. Burckhardt Compression offers compressor solutions for a wide range of applications in the offshore and onshore industries. The exploration and production of oil and natural gas requires an array of compressors to meet the demanding requirements of that industry. 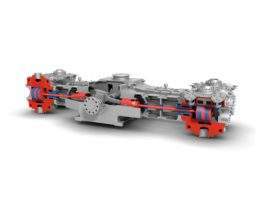 The company offers tailored reciprocating compressor solutions for upstream oil & gas. 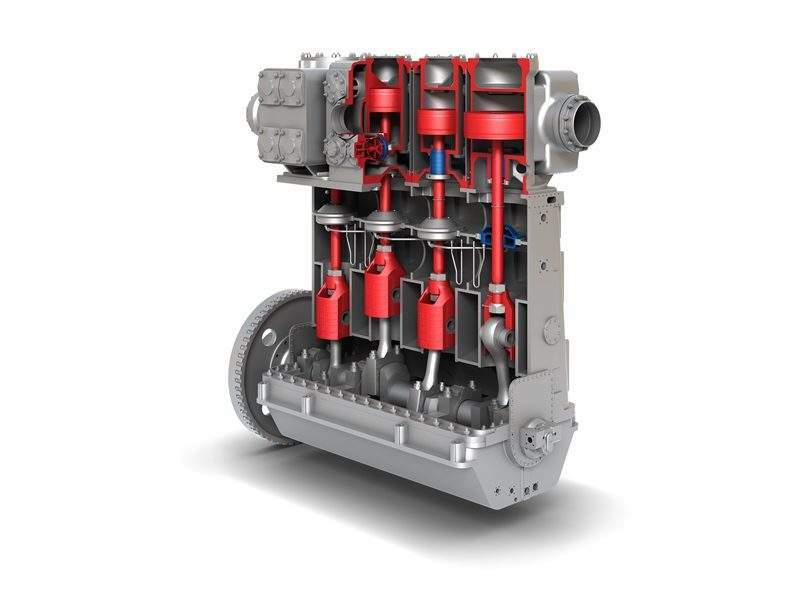 Burckhardt Compression offers unique, cost-efficient solutions for marine boil-off gas (BOG) handling, including reliquefaction and gas injection for two-stroke and four-stroke engines. 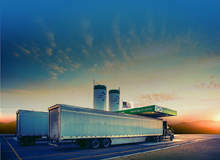 In addition, the company develops compressor solutions for import and export terminals as well as FSRUs. Burckhardt Compression offers process gas compressors with lowest lifecycle costs and the highest possible availability for all relevant oil refining processes that require gas. The enhanced maintainability of its systems, enables refineries to reduce maintenance costs as well as compressor down-time. 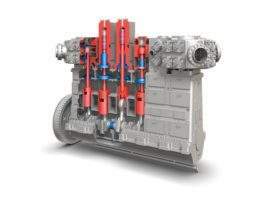 Besides the development of new compressor systems, Burckhardt Compression offers a wide range of compressor services such as system overhauls, revamps and high-quality components, for all reciprocating compressors. Burckhardt Compression offers several solutions with individual, highly reliable reciprocating compressors for a wide range of applications in the petrochemical and chemical industries. The company is market leader in compressor systems for low density polyethylene (LDPE) and uses its profound know-how to develop specific, highly efficient compressor solutions for most petrochemical and chemical gas applications. The end market for industrial gases encompasses sectors such as metallurgy, chemical, energy generation and healthcare. Burckhardt Compression’s high-performance compressors are used in a wide variety of applications to process industrial gases. Burckhardt Compression’s services division provides various services for reciprocating compressors. Original spare parts supported by the company’s manufacturing guarantees stand for superior quality and ensure low lifecycle costs and optimal operation of compressor systems. The company’s internal specialists are supported by advanced software tools, which can be used to model, calculate and optimize reciprocating compressors made by other manufacturers. The team is also very proficient in resolving highly complex technical problems cost-effectively and efficiently. 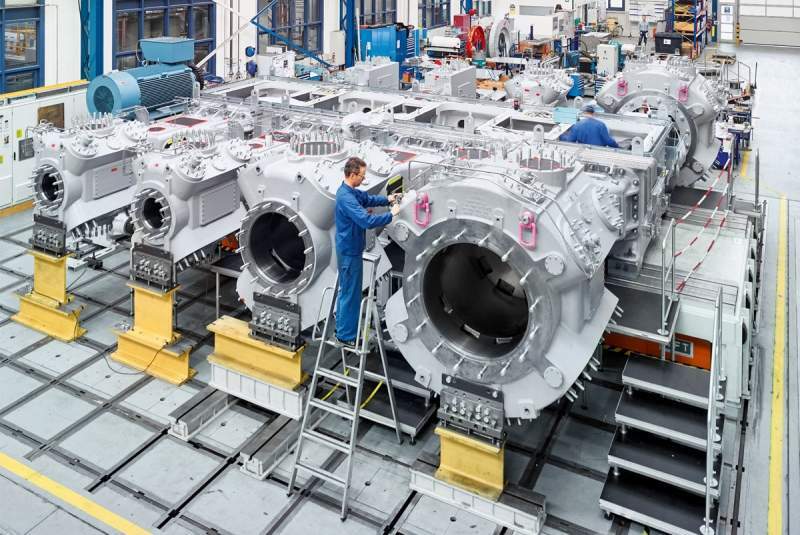 A highly motivated team completes refurbishment projects to the full satisfaction of customers and can prolong the operating life of older compressors by retrofitting them with the latest technology. The Government of Israel has recently revised its industrial Health, Safety and Environment (HSE) requirements in order to ensure the highest levels of employee safety and environmentally friendly operations. Burckhardt Compression is a leading global manufacturer of reciprocating compressor solutions, covering a comprehensive range of compressor technologies. 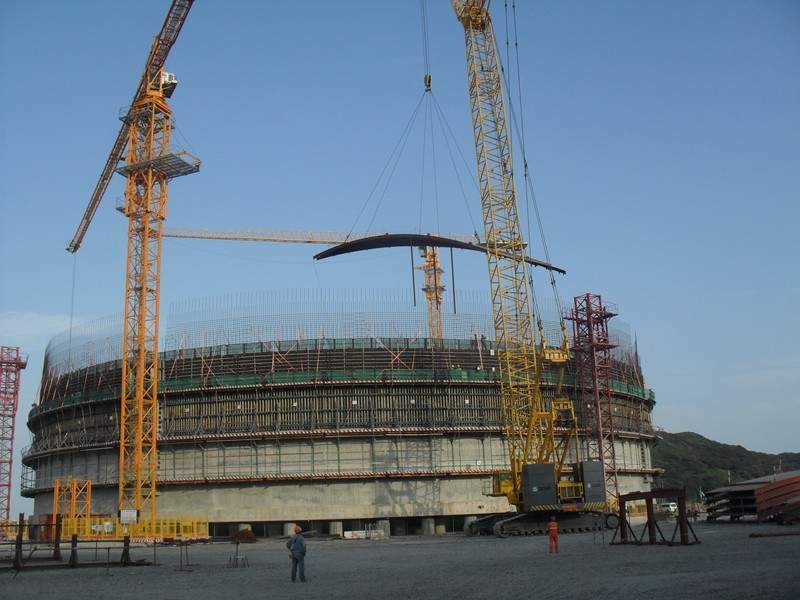 Chinese energy company ENN GROUP is constructing a liquefied natural gas (LNG) import terminal in the Zhejiang province of China. 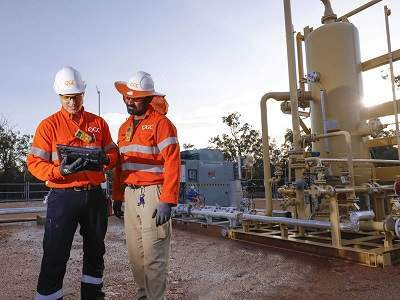 Queensland Gas Company (QGC), a part of BG Group, is executing the Charlie development as part of the continuous development of its operations in the Surat Basin, Queensland, Australia. Alton natural gas storage is an underground facility being constructed in the Stewiacke salt formation, which is located approximately 60km from Halifax, Nova Scotia, Canada. Jacksonville LNG project involves the construction of a liquefied natural gas (LNG) production, storage and export facility on St. Johns River in Jacksonville, Florida, US. Burckhardt Compression is pleased to announce that it will deliver its innovative Laby® Compressor system for a new Monoethylene Glycol plant (MEG) in Lake Charles, Louisiana, which is slated to become the largest of its kind in the US upon completion. 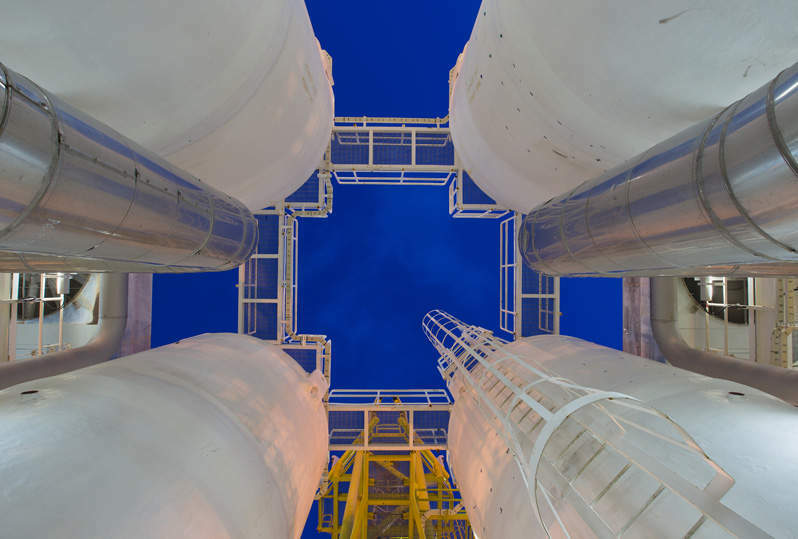 Swiss firm Burckhardt Compression is pleased to announce it was selected to carry out modernisation works on MOL Petrochemicals' third-party Hyper Compressor at its low-density polyethylene (LDPE) plant in Tiszaújváros, Hungary, which has been in operation since 1991. Burckhardt Compression is pleased to announce its involvement in an ongoing shipment of US shale gas to INEOS' petrochemical site in Grangemouth, Scotland. Burckhardt Compression completed the acquisition of a 60% stake in Shenyang Yuanda Compressor Co., Ltd. as announced on March 11, 2016. 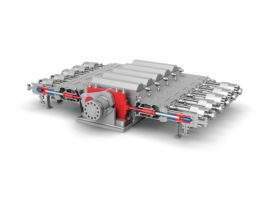 Due to the unique labyrinth technology of labyrinth piston (Laby®) compressors and the company's significant experience in cryogenic applications, Burckhardt Compression has been awarded two orders by PetroChina to deliver six compressors to LNG terminals in Rudong and Dalian, China. Burckhardt Compression will deliver the first Laby®-GI compressor for a floating storage and regasification unit in Dubai and therefore achieve the first milestone in setting-up a compressor business for energy-efficient, environmentally friendly propulsion systems for diesel engines.